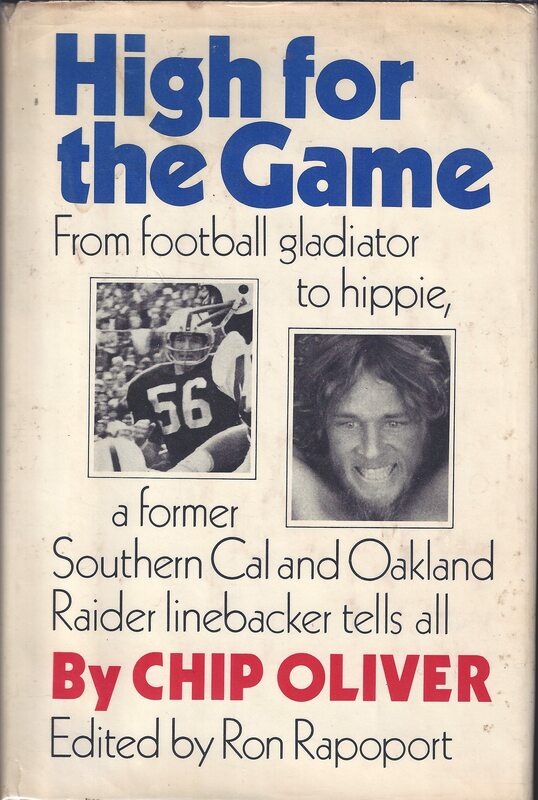 A few weeks ago I posted about a Sports Illustrated article that featured former Raiders linebacker-turned-hippie, Chip Oliver. The article caused me to revisit Oliver’s autobiography, High for the Game, which he co-authored with Ron Rapoport in 1971. 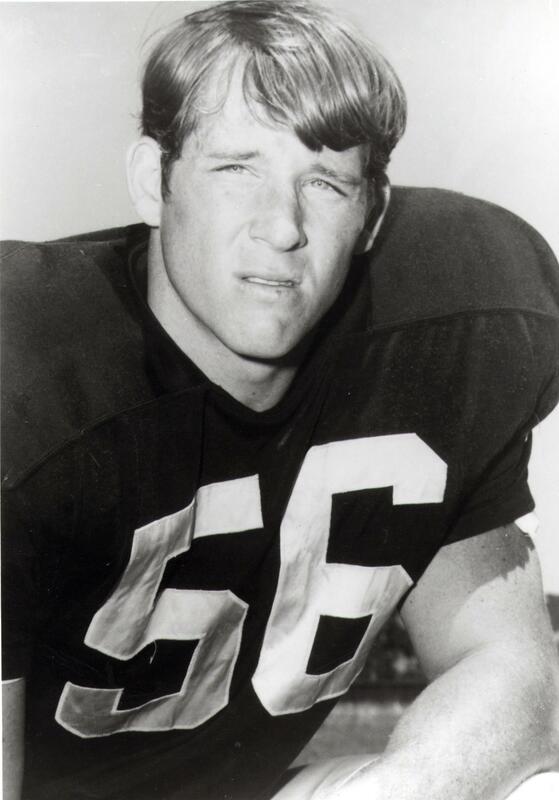 Chip Oliver was an Oakland Raiders linebacker who let pro football near the height of his career to live in a commune and work in an organic foods restaurant. I had read Oliver’s biography, High for the Game, several years ago, but admittedly hadn’t thought much about him until a great SI Vaults piece, WOW, LIKE LET’S REALLY TRY TO WIN, was brought to my attention by Todd Kurlan.